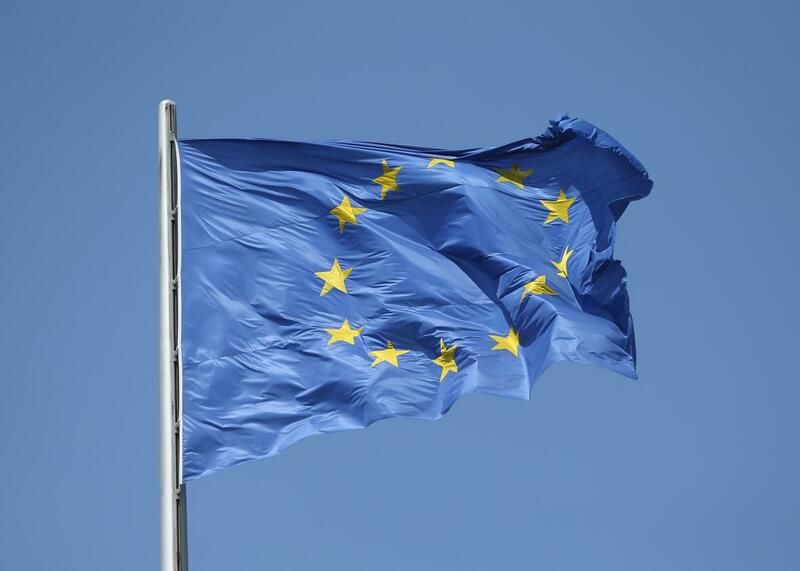 New European Union data transfer agreement with the U.S. is already drawing criticism. Never a dull moment when you’re trying to draft international data privacy protections. The European Union’s highest court struck down the 15-year-old “Safe Harbor” data-transfer pact in October. But on Tuesday the European Commission announced that it had brokered a new data-flow agreement with the United States. Known as the “Privacy Shield,” the revision is meant to address the court’s problems with the old arrangement. But critics are already beginning to emerge. The broad goal of this type of agreement is to shuttle data from EU to U.S. data centers in a way that complies with EU privacy laws and protects data from all sorts of government surveillance. The Privacy Shield promises to impose stricter standards on how companies communicate with customers and handle their data and calls for increased enforcement from the U.S. Department of Commerce and Federal Trade Commission. These agencies will also be involved in conflict resolution if Europeans feel that their data is being mishandled. At this point the Privacy Shield needs to be turned into a full draft proposal so it can be submitted for approval by the 28 nation states in the EU. U.S. agencies and businesses also need to figure out how they will comply with the changes. When a full Privacy Shield draft emerges in the next few weeks, there will be more for interests groups to pick apart. But privacy regulations are so contentious right now that even without a draft it only took a few hours for the controversy to heat up.